Before the newest Congress has even heard discussions on a controversial computer bill, over 100,000 people have implored the White House to stop the Cyber Intelligence Sharing and Protection Act dead in its tracks. 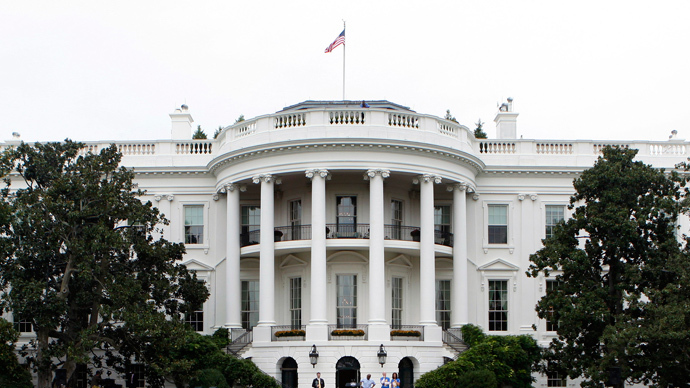 A petition on the White House’s ‘We the People’ website cracked the 100,000-signature threshold needed to provoke an official response this week, and now a member of US President Barack Obama’s staff will have to speak out about the CISPA bill, which was recently reintroduced before American lawmakers. Up until earlier this year, the White House required petitions to collect only 25,000 signatures to garner an official response. 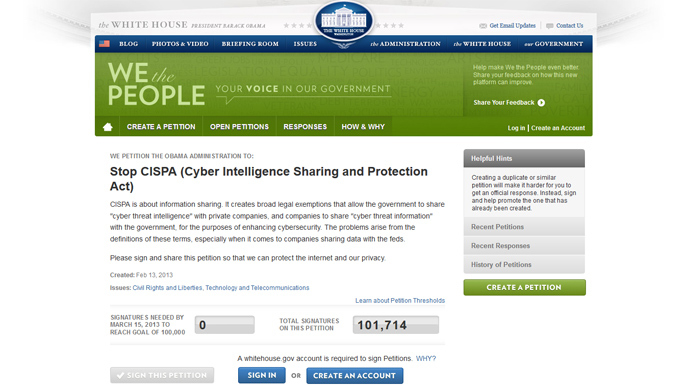 In a matter of just three weeks, however, an anti-CISPA petition has become one of the most popular ones on the site. Rep. Mike Rogers (R-Mich.) and Sen. Dutch Ruppersberger (D-Calif.) unveiled CISPA to their Capitol Hill colleagues last year and touted it as a surefire solution to the impending cyberwar that lawmakers in Washington — including the Pres. 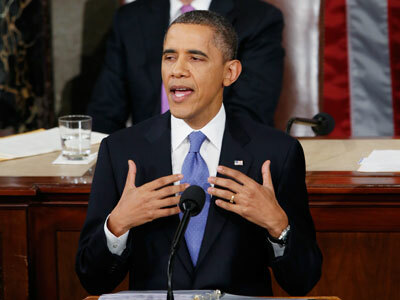 Obama — have repeatedly warned of during his tenure as commander-in-chief. 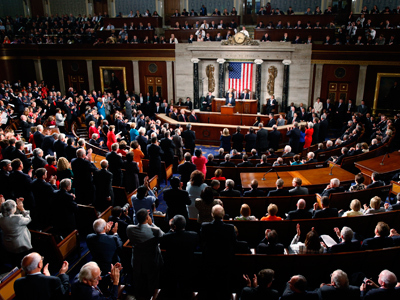 In the wake of protests aimed at other computer bills, such as the Stop Online Piracy Act (SOPA) and its sister bill, the Protect IP Act (PIPA), the public response to CISPA was overly negative and it never advanced in the House of Representatives far enough to be voted on before the last congressional season expired. 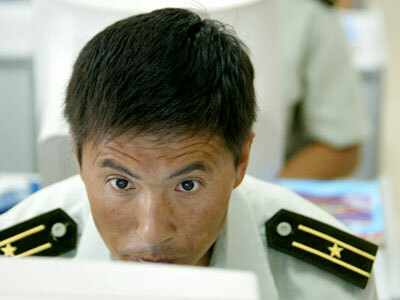 Rogers and Ruppersberger recently reintroduced their failed bill, however, and hope to have it added to the books soon as warnings of a cyberwar with the likes of Iran and China continue to come from Washington’s elite. The authors of CISPA describe it as a bill “to provide for the sharing of certain cyber threat intelligence and cyber threat information between the intelligence community and cybersecurity entities,” but critics say it does much more than that. Because it creates an inter-connected system for private businesses and government agencies to share information, privacy advocates say it puts too much personal information into the hands of Uncle Sam. “CISPA is about information sharing. It creates broad legal exemptions that allow the government to share ‘cyber threat intelligence’ with private companies, and companies to share ‘cyber threat information’ with the government, for the purposes of enhancing cybersecurity. The problems arise from the definitions of these terms, especially when it comes to companies sharing data with the feds,” reads the Stop CISPA petition that must soon be met with a response from the White House. Last month, Pres. 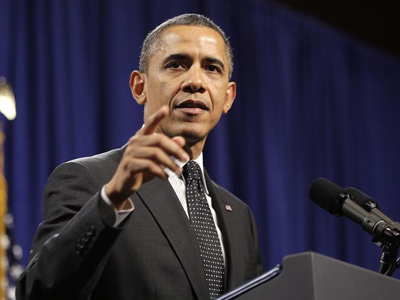 Obama signed an executive order that will set up the framework for a cyber-protection system that will serve as a starting-point for any eventually CISPA or CISPA-like laws. In doing so, though, he urged Congress to consider Rogers’ and Ruppersberger’ bill. “I signed a new executive order that will strengthen our cyber defenses by increasing information sharing, and developing standards to protect our national security, our jobs and our privacy. Now, Congress must act as well, by passing legislation to give our government a greater capacity to secure our networks and deter attacks,” the president said.